The Entourage Oil Range is the ultimate cocktail of cannabis. It is crafted from four different strains of cannabis grown on farms all around Europe. We have found that combining different strains can amplify and increase the effectiveness of cannabis oil. This process is known as “The Entourage Effect”. 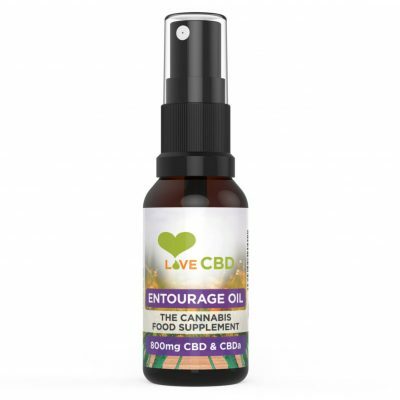 Our Entourage Oil is the Entourage Effect perfected. Love CBD Balm is a little pot of gold. 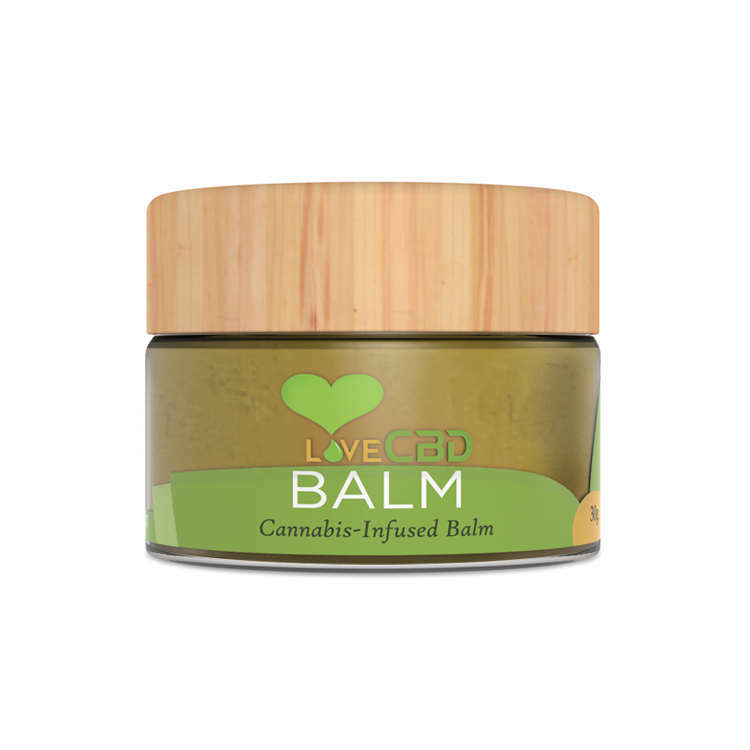 Made from a Slovenian strain of cannabis, it is perhaps the strongest and most effective CBD balm on the market. 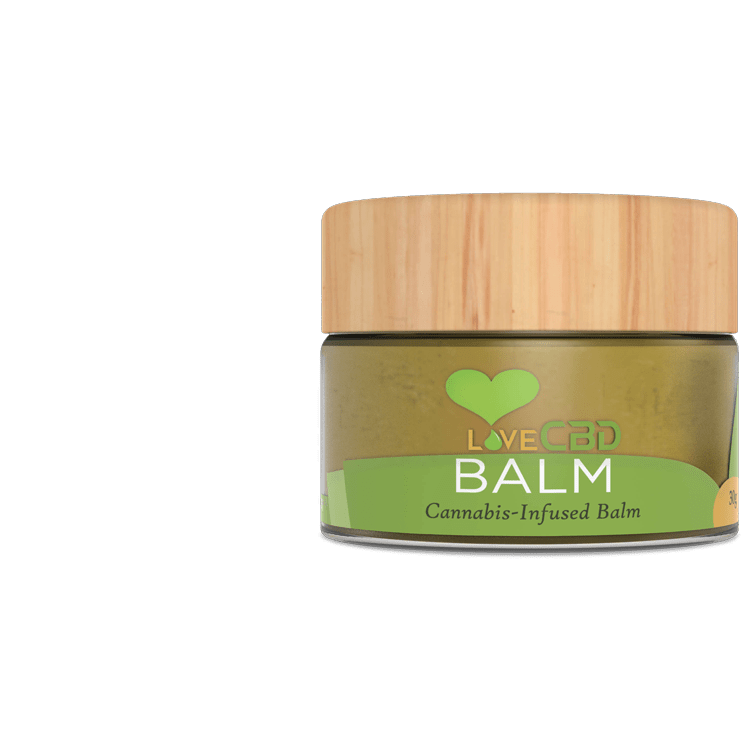 With a near endless list of uses, you’ll find that a little Love CBD Balm goes a long way. 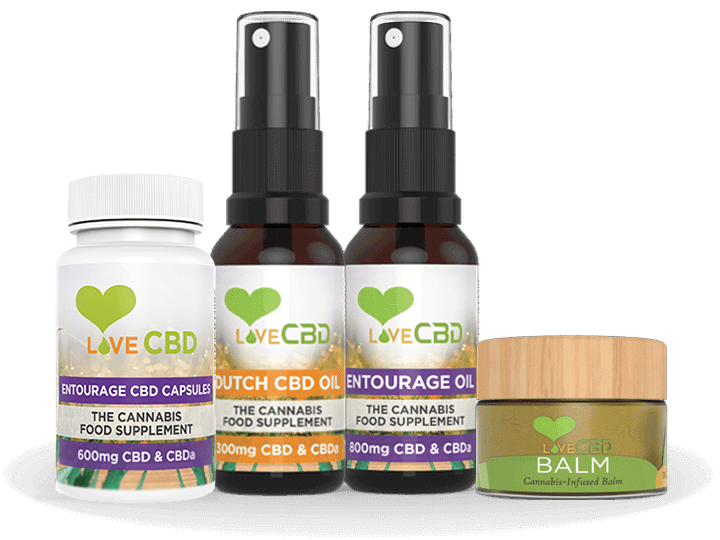 While some in the CBD industry repackage the same products from the same wholesalers, Love CBD takes a different route. We have focused on sourcing exceptional hemp extracts, and formulating them into unique CBD products. 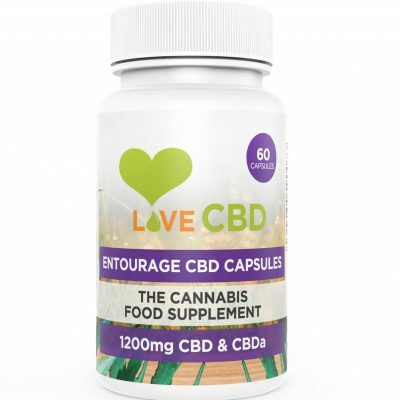 We call these unique products “The Love CBD Range”. We use Trustpilot to collect customer feedback. Trustpilot are an independent company that Love CBD has no control over or connection to – this means you can place 100% trust in the authenticity of every review. We provide UK customers with 100% free postage through the Royal Mail. We post orders every single day the post office is open. We know how important it is that you receive your CBD oil promptly. CBD products can be hard to understand. Some companies describe how much hemp extract is used and others how much CBD is used. To cut through this confusion, we decided to make things as transparent as possible: so we always tell you how many milligrams of CBD are in the product – and we back it up with lab results to prove it. Every time you place an order with Love CBD you earn “Points”, which can then be redeemed for big savings on future orders. It means a lot to us that you would choose Love CBD, and our Points Program is our way of saying Thank You! We lab test our CBD oil regularly so you can see how much CBD is in the product. But not just CBD, also how much THC, CBDa, CBG and other common cannabinoids that are found within hemp. In addition, we also test for heavy metals, pesticides and other nasties – to ensure that the CBD products we sell are 100% safe to use. Love CBD Oil is made from cannabis grown without the use of harmful pesticides, fertilisers or chemicals. CBD does not get you high and is legal to buy in the UK and throughout the European Union. 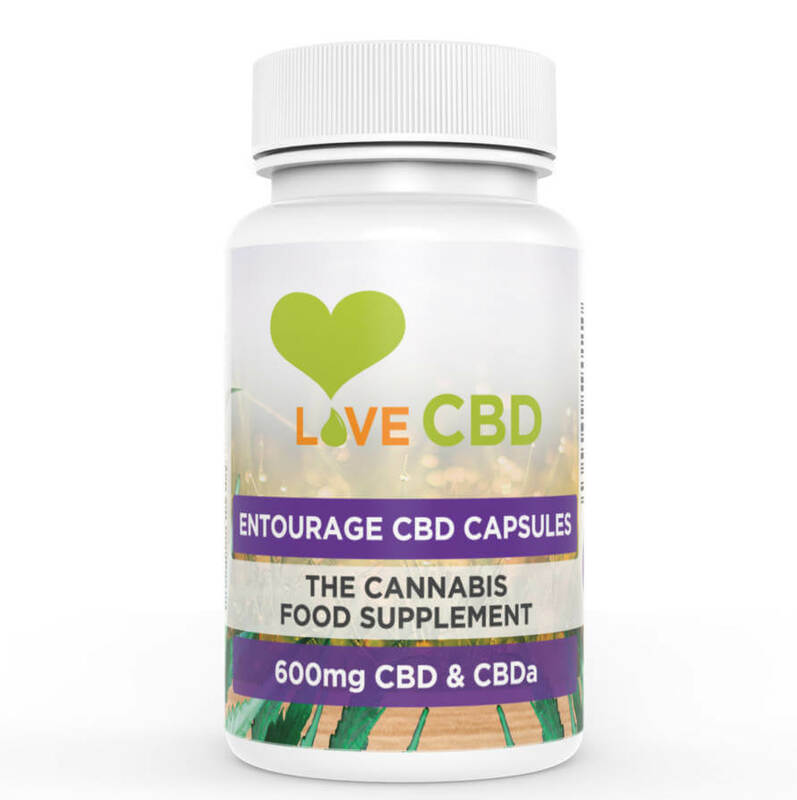 Love CBD Oil comes straight from cannabis flowers grown on the hemp farms of Europe. Love CBD Oil is made from Cannabis Flowers. We understand that the flowers are where the goodness is stored. Love CBD Oil is cultivated when the flowers are ripe and ready… and then made into Love CBD Oil. Terpenes are the compounds in cannabis that cause the famous cannabis aroma. But they also work in unison with CBD, in ways that maximise the power of CBD. Love CBD products now have more terpenes than ever before – with the authentic, unmistakeable cannabis aroma. Love CBD Oil is the real deal. We are often emailed with specific questions relating to our products, our payment methods and our shipping policy. Below are answers to some of the most often asked questions. If you have a question which isn’t covered here please get in touch with us via our CONTACT FORM. Is CBD oil legal in the UK and Europe? Yes! Love CBD Oil comes from hemp flowers grown legally on farms in the European Union. Hemp is legal to buy throughout the European Union. In other parts of the world the law can be less liberal so for that reason, regretfully, we don’t sell our products outside the EU. We accept payment by VISA, Mastercard and Bank Transfer. We offer free second class postage to the UK, or £3.00 for first class. We also ship to the rest of Europe for £8. Are Your Items Posted Discreetly? Yes. The return address is “Love CBD”, and there is no mention of cannabis, hemp or marijuana on the parcel. Is Your Cannabis Grown Organically? Our cannabis is grown without the use of any pesticides, herbicides, artificial fertilisers or harmful chemicals. Hemp does not require any additional, unnatural help in growing due to it being an incredibly resilient and fast growing (miracle) plant. Cannabidiol (CBD) is a non-intoxicating cannabinoid found in the flowers of the hemp plant. CBD was once over-shadowed by THC (the compound in cannabis sativa that causes a buzz) but in the last five years there has been a dramatic increase in scientific research into CBD. Much scientific research is currently being undertaken, all around the world, into CBD and the other cannabinoids, and in the next five years we will likely see an exponential rise in the numbers of users of these non-intoxicating and fascinating substances. 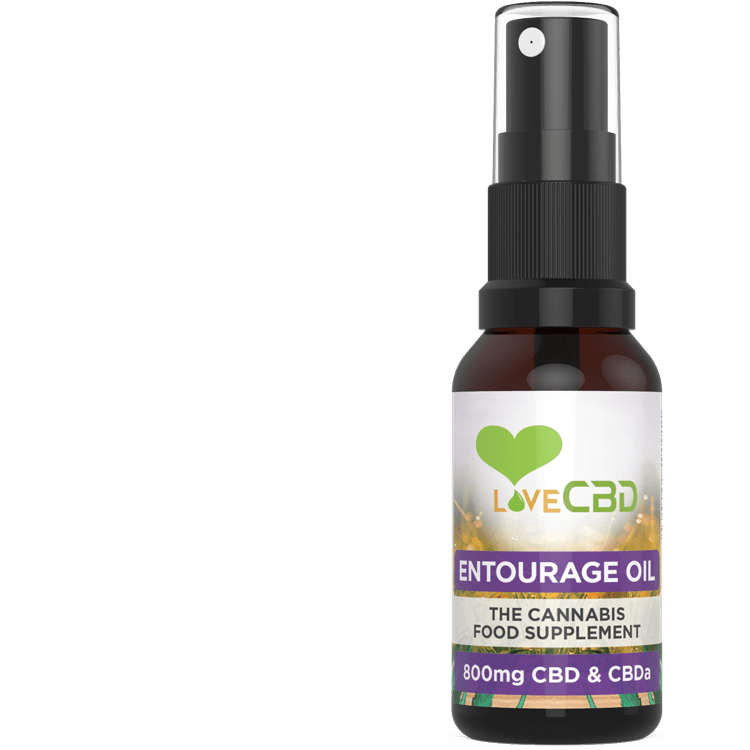 What is Love CBD Oil? 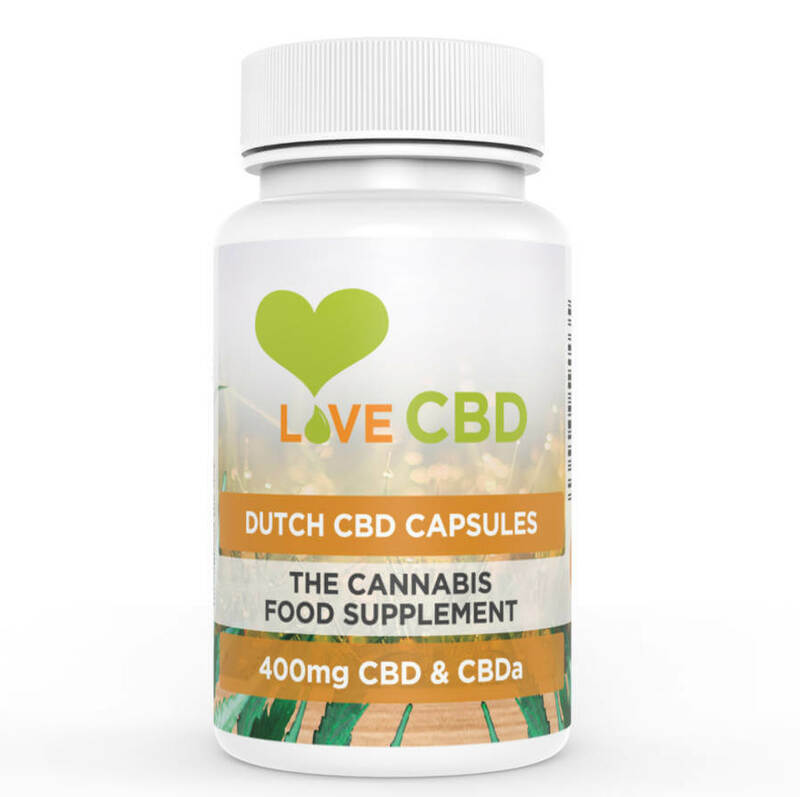 Love CBD Oil is a food supplement created from cannabis flowers and sold from our online shop in the UK. 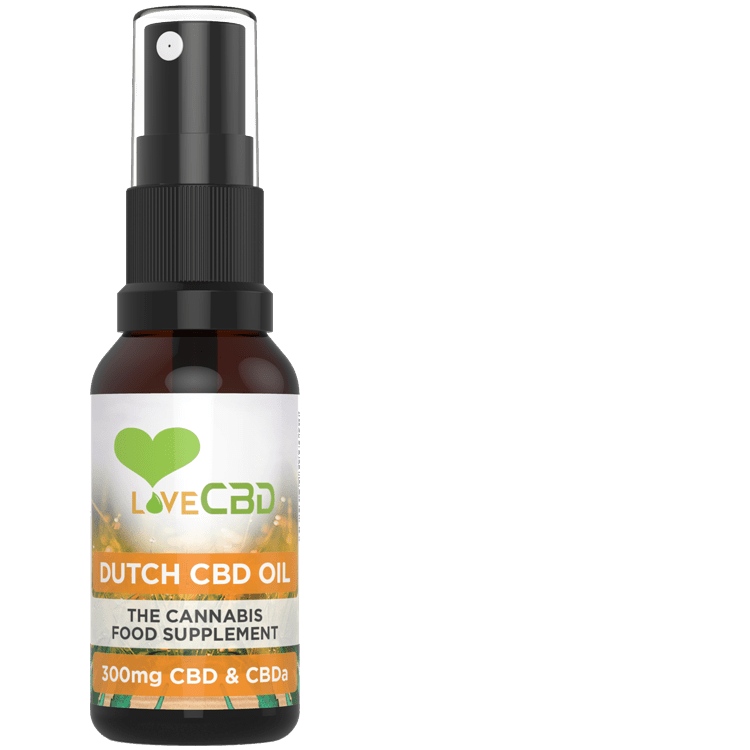 Can I Get High From Love CBD Oil? No! Our products contain only trace amounts of THC, so you will not get high. When you register an account with our website and then place an order you will automatically earn points. The more expensive the item you buy the more points you earn. Then the next time you visit the website and buy a further item you will have the opportunity during the checkout process to apply your points, which will give you a discount on your purchase. Can I Get A Dropper Instead of A Spray? Yes you can. On the Checkout page of the website is a box called Order Notes. If you write in that box “SEND WITH DROPPER INSTEAD OF SPRAY” you’ll receive it with a dropper instead. Although bear in mind that the droppers can be messy and can even leak sometimes (which is why we switched to sprays). Is It Safe To Travel With CBD? While CBD is legal throughout the European Union we still recommend caution when travelling with it. It is a cannabis product, after all, and there is a small chance airport staff may confuse it for illegal cannabis products and seize it. Ultimately it is your decision if you choose to travel with CBD products – and we have never heard of a customer getting in trouble for doing so – but you should bear in mind that probably not everyone who works in an airport will be aware of the legality of CBD, but everyone will know the illegality of cannabis in general. 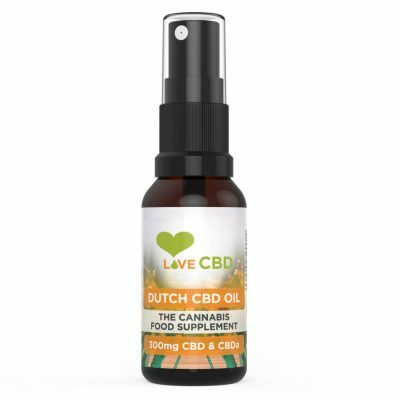 When travelling outside of Europe we strongly recommend not travelling with CBD.